Home » sports » CWS Kicks Off! The College World Series kicks off this Saturday at TD Ameritrade Park in beautiful Omaha, NE! Curzon Promotional Graphics is a proud supporter of the College World Series! While at the CWS, be sure to check out all the signage Curzon printed for the event! 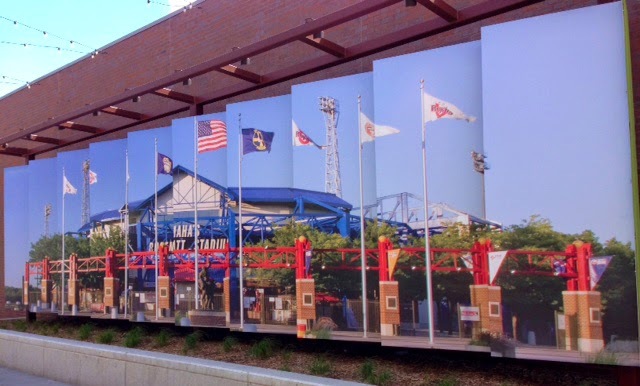 Aksarben Village in Omaha, NE displays 4' x 10' foot metal art panels of Rosenblatt Stadium, the old CWS location, proudly printed by Curzon in honor of the CWS. We'll be sending out another email next week showing all of the great signage that we did for the event coming next week! 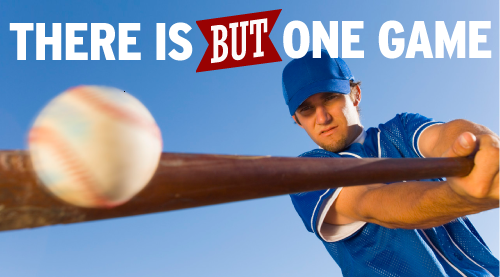 Good luck to all the teams in the 2014 CWS!